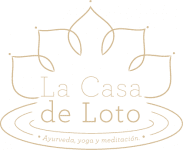 La Casa de Loto is a non-religious Meditation & Yoga Retreat Center set within a beautiful reforestation project in the Colombian mountains of Antioquia, just one hour away from Medellin City and 40 minutes from its international airport JMC. A peaceful place in nature far away from society and stress, to learn, practice, and simply be. 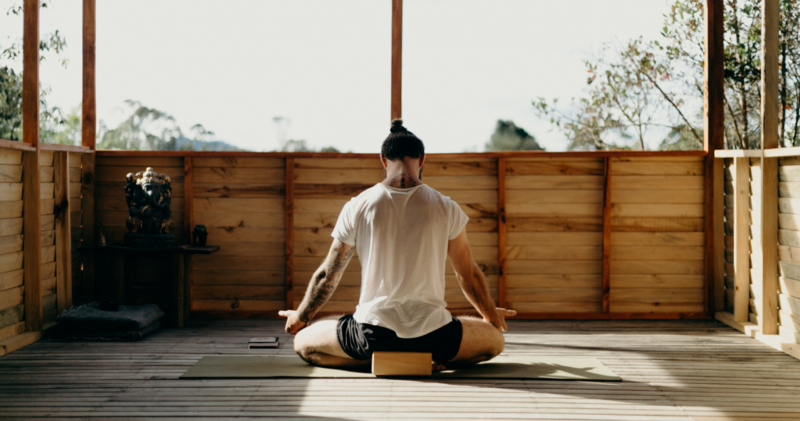 It is a great experience for people that wouuld like to learn to meditate.